We’ve taken out the guesswork out of cremation planning by creating streamlined, affordable cremation service packages to fit any family's budget. Not sure which package best meets your needs? Use our cremation services selection tool for a personalized recommendation. Regardless of your choice, you will always receive exceptional care from Busch Funeral and Crematory Services. Find the right service and plan for your needs. For those who do not plan on having a service or gathering with friends and family, our simple cremation package offers a caring, no-frills way to say goodbye. Includes having a gathering or memorial with family and friends, and the service can be uniquely personalized for your family’s needs. For those that desire a more traditional viewing and funeral service experience, but wish to have cremation as a final disposition. Transfer of deceased to our care. Complete coverage throughout Northeast Ohio. Dignified care of the deceased with refrigeration (embalming required). 10-step Cremation with Confidence™ Guaranteed process with secure ID. Private on-site identification with one to three people at the crematory. 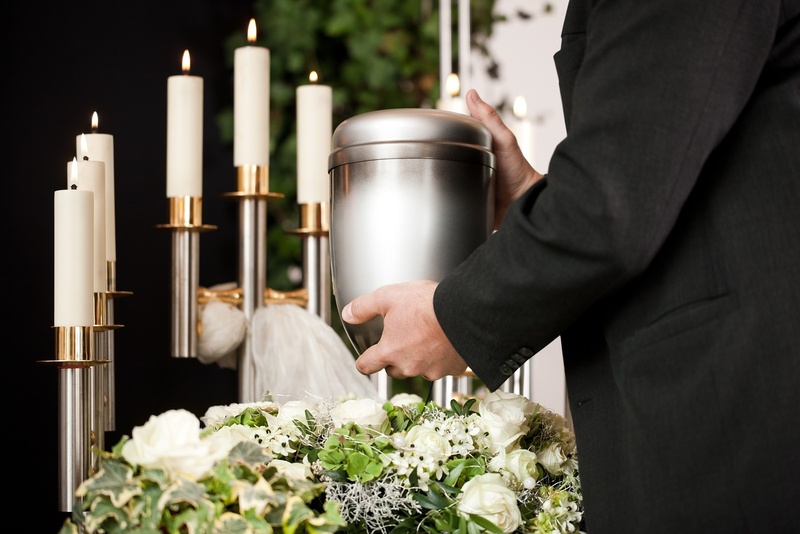 Intimate gathering for immediate family at the funeral home or crematory. Memorial service and/or gathering with friends and family. Funeral service and/or gathering with the deceased present. Remembrance items such as memory glass, thumbprint keepsake, jewelry that holds cremains, memorial candles or small keepsake urns. Stationary products such as register books, memorial folders or service bulletin. Remembrance selections such as a photo, DVD tribute, flowers or personalized portrait. *The number of additional personal options you select will affect where your service falls within our price range. Try our Cremation Service Selection Tool.